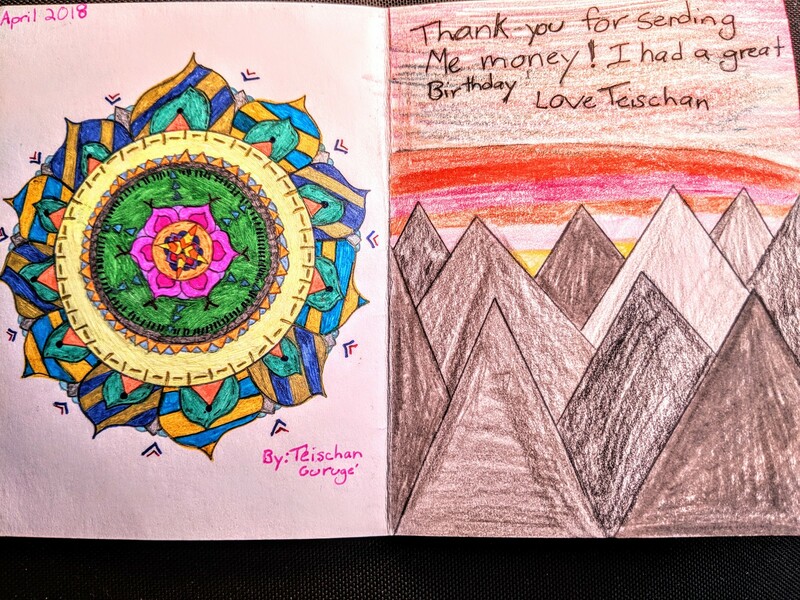 What A Hand-Drawn ‘Thank You’ Card From Teischan (12) Looks Like. No. No. It is NOT a hint. Promise. It was her birthday last month and she has just got around to doing her ‘Thank You’ notes. Hand drawn, free-hand. She could be into something here. I will confess that she KNOWS that these are good. So she herself has started joking that she is going into business. 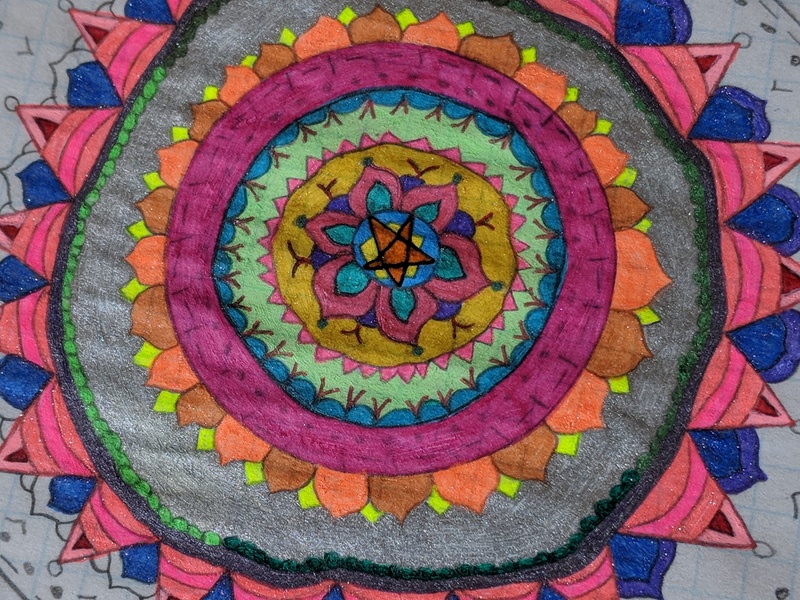 As a quick search of this blog will show, she is quite the little artist.